The Porsche Panamera is a pricey car to insure, with average annual outlays $692 above the national average. The Panamera provides good cost-to-insure value, with a poor insurance rate-to-MSRP quotient. Progressive furnishes the lowest car insurance rates for the Porsche Panamera, with an average annual premium of $812 — 43% lower than the average among popular insurance companies. The costliest car insurance carrier for the Porsche Panamera is MetLife, with a typical rate of $6,343 each year. Dive into the numbers on this page to compare Porsche Panamera insurance costs from major car insurance companies. How much does it cost to insure my Porsche Panamera? 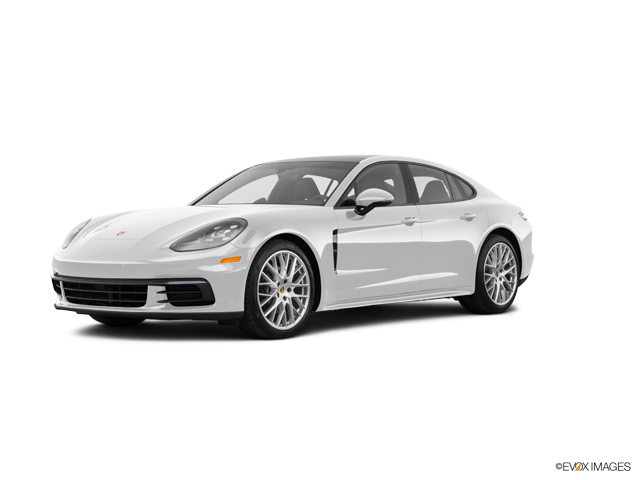 Compare all 2017 Porsche Panamera insurance rates. Compare all 2016 Porsche Panamera insurance rates. Compare all 2015 Porsche Panamera insurance rates. Compare all 2014 Porsche Panamera insurance rates. Compare all 2013 Porsche Panamera insurance rates. Compare all 2012 Porsche Panamera insurance rates. Compare all 2011 Porsche Panamera insurance rates.